The transition from winter to spring with all its temperature and humidity variations ~ cold and dry one day, warm and rainy the next ~ can play havoc with your skin. If you’re like most of us, dry, flaky, even itchy skin creeps up on us. What to do? Here are some of our top skin care tips to soothe your face’s skin this season. 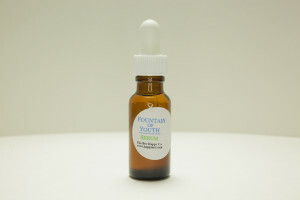 Hydrate and soothe your skin with our Rejuvenating Face Serum. Made with a special blend of only the best organic and cold-pressed essential oils, our serum moisturizes and softens skin, while smoothing the skin’s texture. It hydrates, smooths, and revitalizes skin cells all day long. It also brightens, firms and protects your face and decollete. 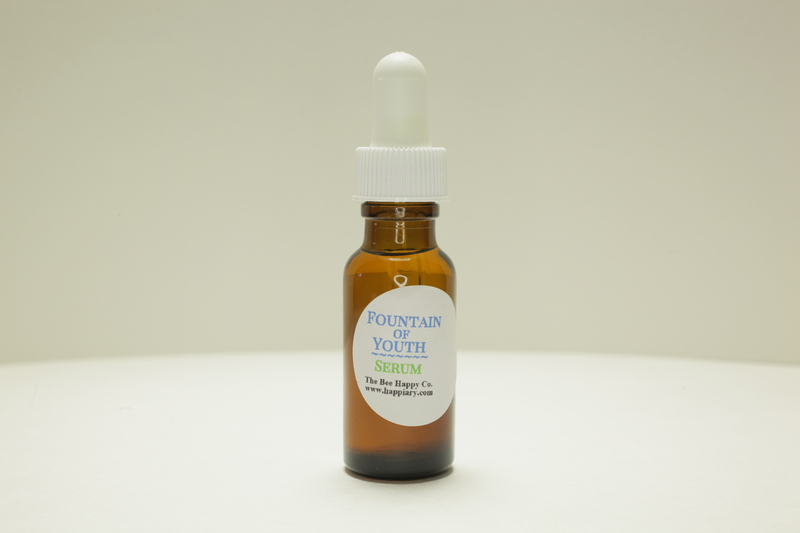 Our Rejuvenating Face Serum is a natural complement to our Forever Young Eye Creme. Protect your face from wind and freezing temperatures with a hood. Knit scarves and hats are good also, but nothing beats a hood to wrap around your head and face to keep the elements at bay. A scarf comes in handy because you can pull it up over your nose when need be, then take it off when you get warm. Keep tabs on how long you are staying outside in cold temperatures. Leather or insulated gloves are a better physical barrier than cotton. Also, avoid scratchy clothing like wool, since it can disrupt the barrier on your skin that keeps in moisture. Eat well! Skin cells are constantly being replaced by new skin cells, and a good diet rich in micronutrients will help this rapid growth. 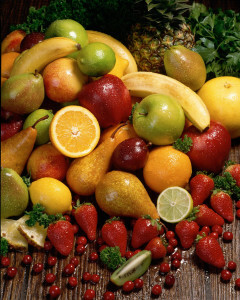 Eat a good balance of fresh fruits and vegetables to help your skin stay soft, subtle, and blemish-free. 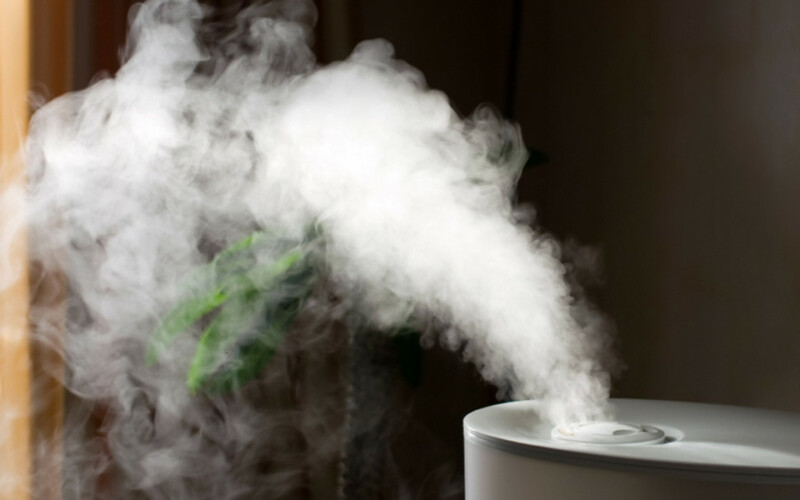 If you have really delicate or sensitive skin, watch out for products that contain sodium lauryl sulphate (SLS), which has been found to irritate skin. Instead, for problem areas anywhere on your body use Bee Happy’s Cuticle and Hand Therapy, which is deliciously rich in beeswax, rose hip seed oil, and sweet almond oil. And of course the one thing we should never leave home without in any weather: Lip Balm! But be sure to avoid the ones that actually dry your skin and make the problem worse. Those would be anything containing camphor, phenol, OL, petroleum, or salicylic acid. Bee Happy’s ever popular Lip Balm contains only beeswax, shea butter, sweet almond oil, and olive oil. We’ve found that nothing else is needed!